More countries may be announced as Rockstar continues to work with Apple. 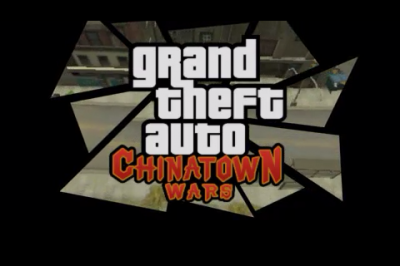 Chinatown Wars 50% Off for Year of the Rabbit! Chinatown Wars iPhone/iPod 30% Off This Weekend!